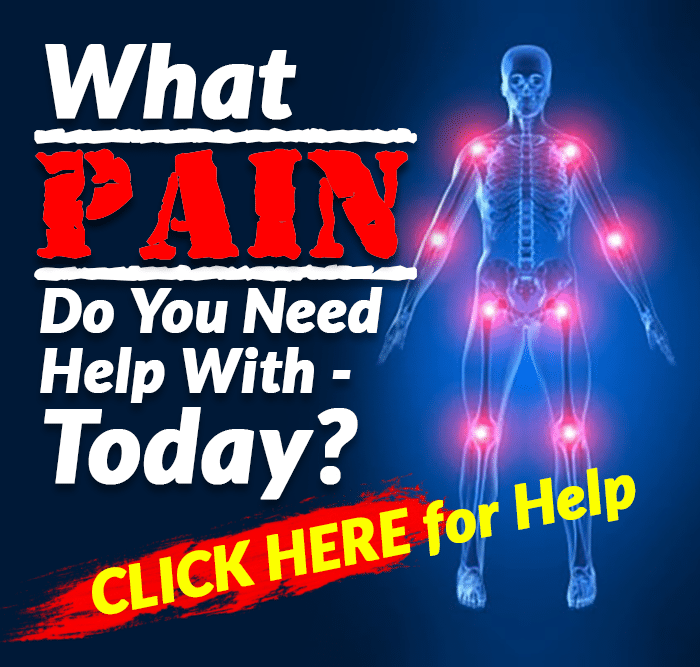 In a day where there are so many people having knee replacements, shoulder and elbows issues, it’s important that we have not just one dominant side of strength. Incorporating single-sided movements can improve your strength, balance, and focus and help overcome imbalances that you might have in your nondominant side. If you ever have a knee problem or issues with a shoulder, arm or pectoral muscle, it’s very important that you learn how to use single-side training. 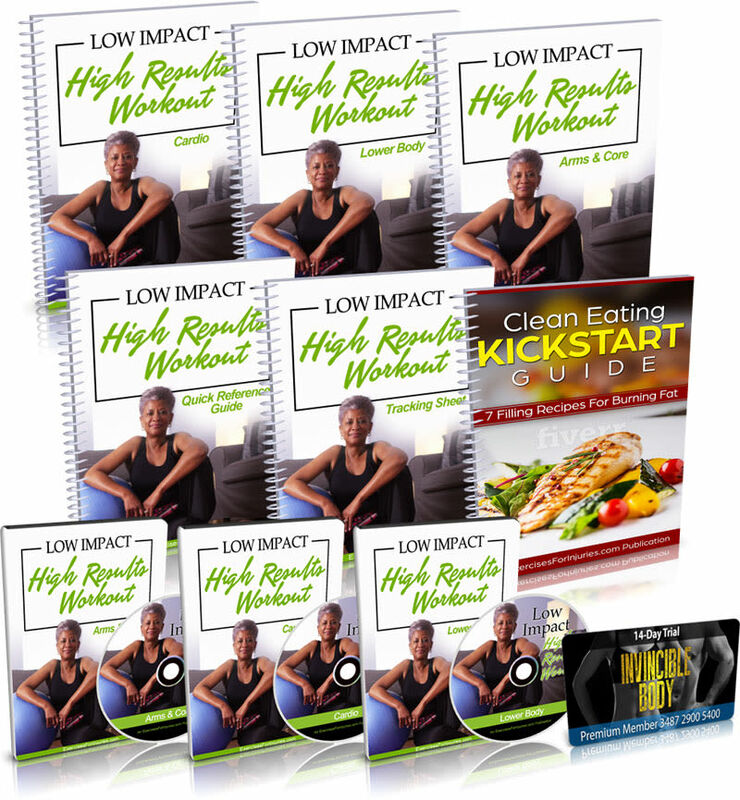 Many people are comfortable with sitting down and squatting and standing up. What becomes a challenge is being able to get up on one leg. Although you might be able to get up on one leg unassisted, when you get into your nondominant side that’s when the challenge begins. You might realize that your hips are a little bit up or you lean more to one side. These exercises are suitable for focusing and training your nondominant side as well as making your dominant side have more balance along with the other side. These are two very important moves that you should incorporate into most of your workouts. Single-side or unilateral training is extremely important. Begin in an upright sitting position at the edge of the chair or bench, maintaining proper alignment with your head, shoulders and hips. Bring your arms out in front of your body for balance. 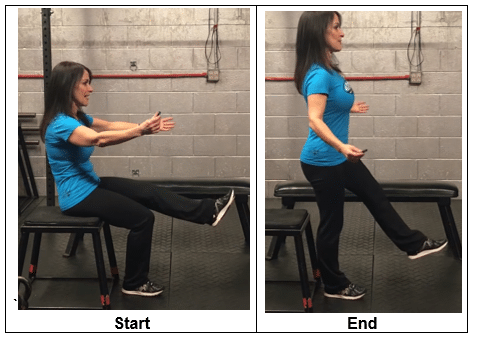 Tighten your core and shift all of your weight on one foot as you push from your heel to move into a standing position. Sit back down slowly to return to the starting position and repeat the movement on the opposite leg. Start with one set of 10 reps with each leg. Perform this exercise in a smooth, controlled movement. The intensity is light. 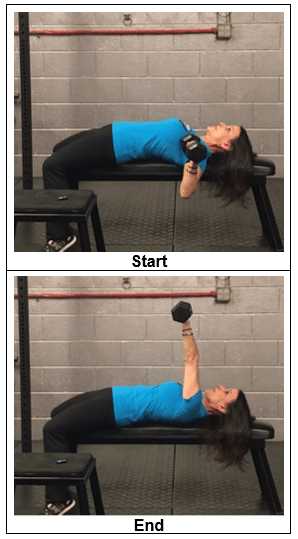 Lie on your back on the bench with a dumbbell in one hand, relaxing your upper body. Bend your knees and flatten your feet on the floor. Bend your elbow to align the single weight with your chest, and then extend your arm to press the dumbbell toward the ceiling. Lower the dumbbell back down and repeat the movement on the opposite arm. Start with one set of 10 reps with each arm. Perform this exercise in a smooth, controlled movement. The intensity is light.